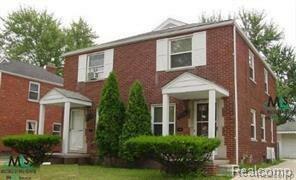 Cozy and convenient location right outside of Grosse Pointe and walking distance from St. John hospital! Accessible to major freeways. public transportation, shopping and entertainment. Unit is being totally renovated for new tenant not not totally ready yet. Applicants should earn three times the monthly rent and have no recent evictions or criminal history. A $200.00 transaction fee is payable to Reach Realty Group at lease signing.